Discover the versatility and flavor of ancient super seeds and dare to "go against the grain" with Gluten Free GRAINS! Handy Soaking and Sprouting Chart for Seeds, Nuts and Grains. If you wish to pick up any of the print version books in person, contact me via email to arrange a time (*payment by cash, cheque or visa)! Shipping of the print version takes 7-10 business days within Canada. If you're not taken to a download page after purchasing the digital version of the product, contact Judy. 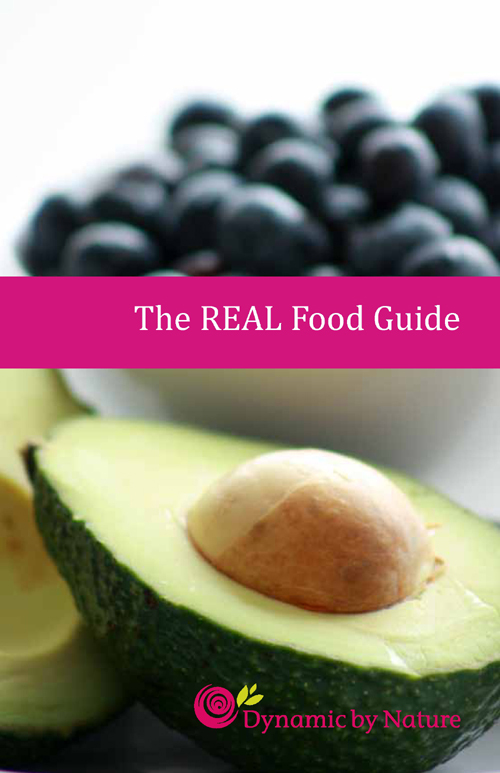 The REAL Food Guide was born out of Judy Chamber's desire to inspire the world with her knowledge and passion for whole food living. This is a welcome guide for intelligently navigating the world of natural food selection, preparation and nutritional programming. Join the REAL Food Movement today! 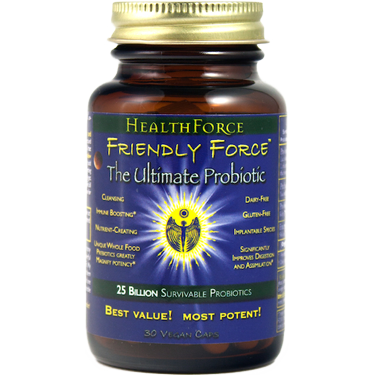 Visit HealthForce for product information. If you want to lose weight, boost your energy and get a handle on stress, check out this free special report by Dr. Jeda Boughton. 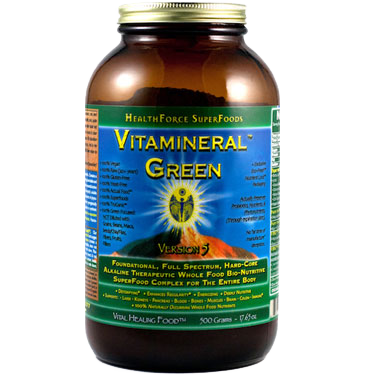 Visit Navitas Naturals for product information. 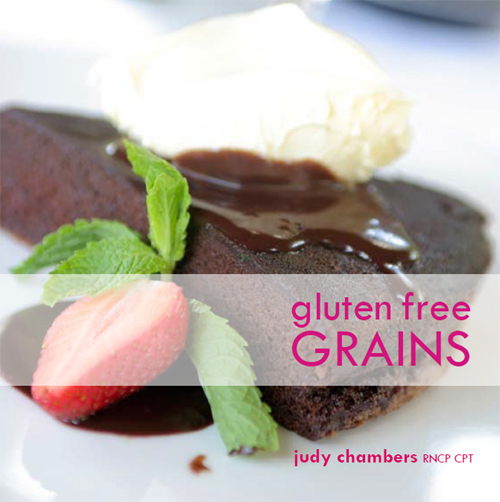 Judy is the Western Canadian Sponsored Chef and nutritional advisor for Navitas.